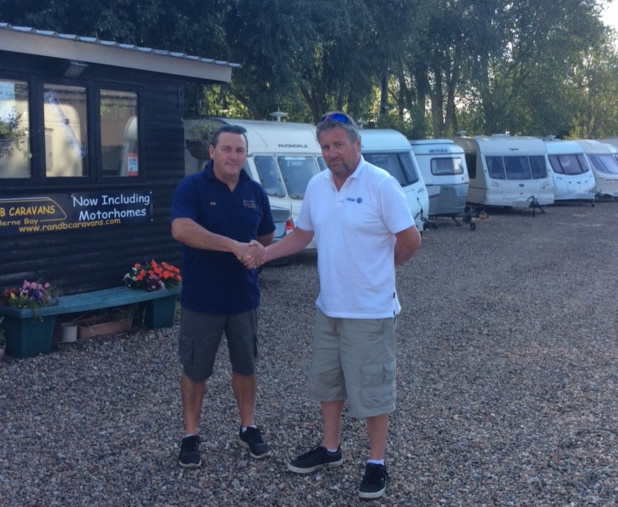 Rob and Brian have been trading as R & B Caravans since April 2010. In that time the business has gone from strength to strength with sales outside of the county and internationally. The business has continued to expand but always very customer focused. Rob Jeffries with over 30 years in the caravan and motorhome industry has an unparalleled insight into his customers needs. He has represented most of the leading UK manufacturers at national and international exhibitions. Rob has been customer facing throughout all of his career. Brian Smith has a long background in the travel industry. From there he owned a local business for many years which makes him recognisable to the local community. His knowledge and expertise are second to none. 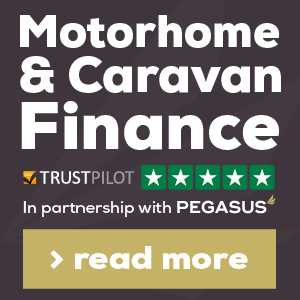 Together they intend to continue to help their customers in the selling and buying of their caravans and motorhomes helping make their dreams a reality. We’ll sell your caravan for you subject to status, with a friendly and hassle free service. We sell and buy caravans ranging from £1,500 to £15,000. We part exchange caravans depending on condition. We will also collect from you to save you the job, view and pay cash in the same day.